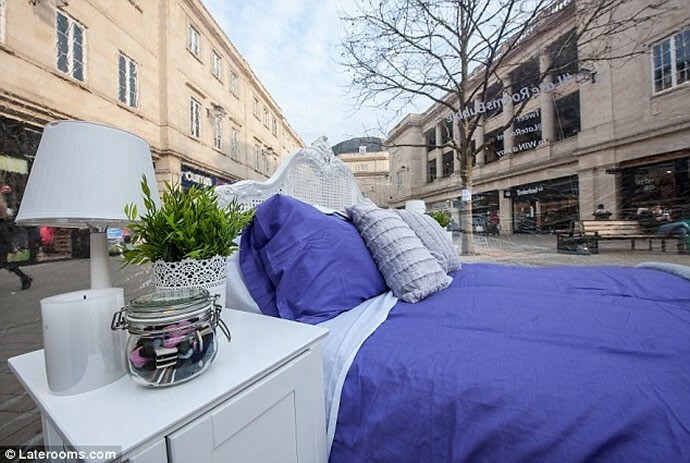 Two couples spent a night each, being the center of attraction at Bath’s busiest shopping street, Southgate, by checking into the Bubble Hotel. 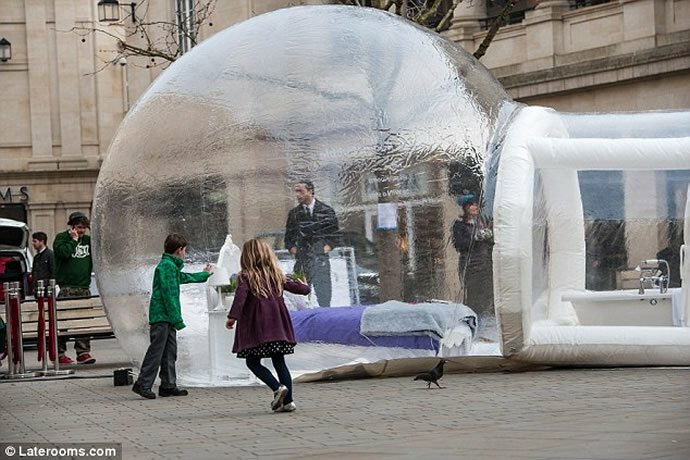 The transparent hotel was set up in England’s iconic Somerset City this past weekend, and presented its guests with a 360 degree view of the city’s historic streets; but it came at the price of the couple’s privacy. Passers-by and shoppers could stop and ogle at the couple going about their routines. 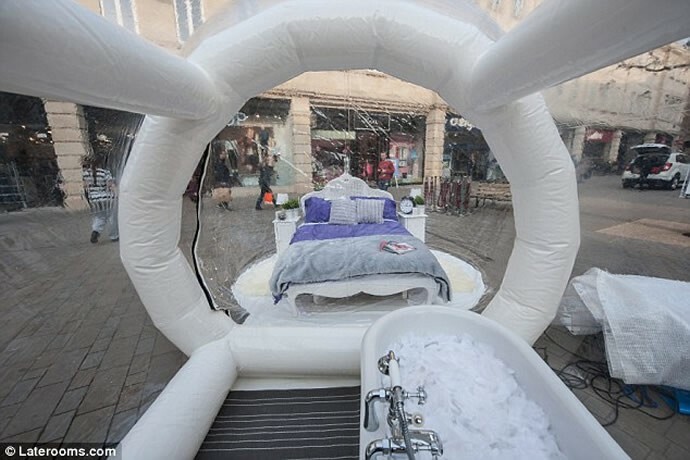 The bubble capsule had a 2 meter high tunnel entrance that led to a display bathtub area and into the main bedroom, which had a soft comfy bed and accompanying linen along with a fur throw. The inflatable dome-shaped measured 4 meters high and wide and was powered by a generator. 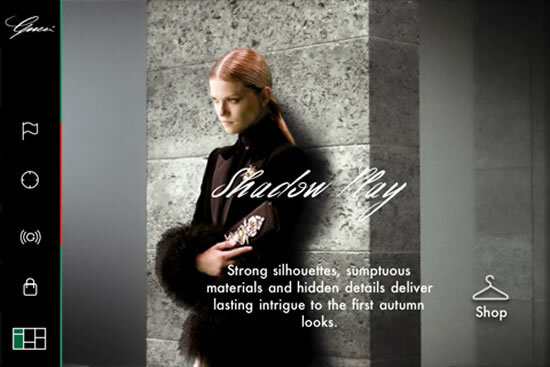 There was even a security guard watching over the room and its guests throughout. 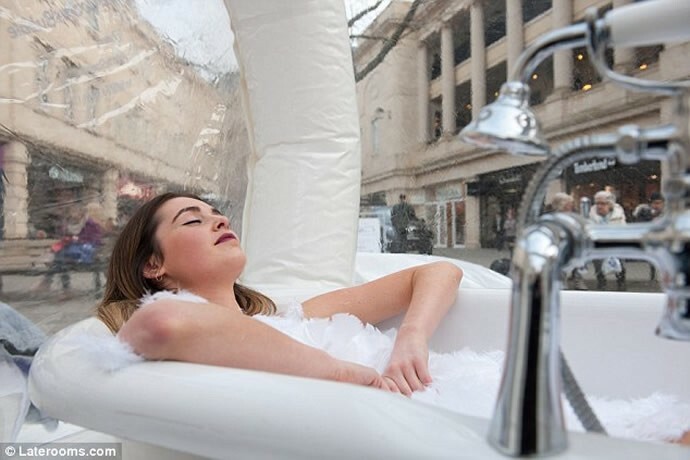 Even though, the idea of everybody watching me sleep freaks me out, it’s a good think this capsule didn’t come with an attached toilet because there can be nothing worse than an audience watching you do your business. 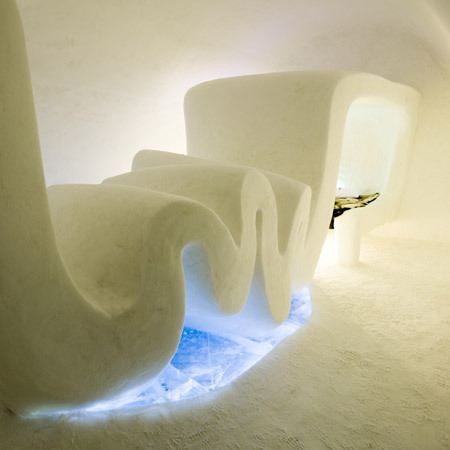 The guests at the bubble room could slip in to a hotel that was close to the installment site, to use their washrooms. 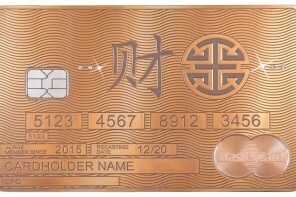 Each couple booked their deals at Laterooms.com for $70 (£50) for a night’s stay. 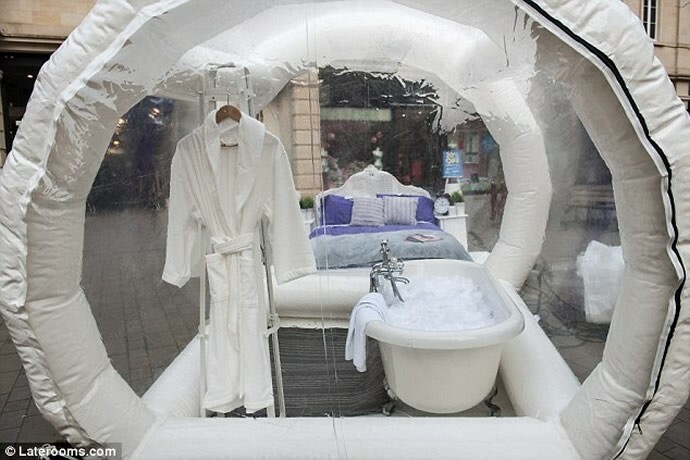 The site is currently running a competition to set up the bubble hotel at other cities in Britain. Our word of caution: though a unique experience try this only if you’re ready to leave all your inhibitions and privacy behind.